So what is special about 24K Gold? It’s Pure! 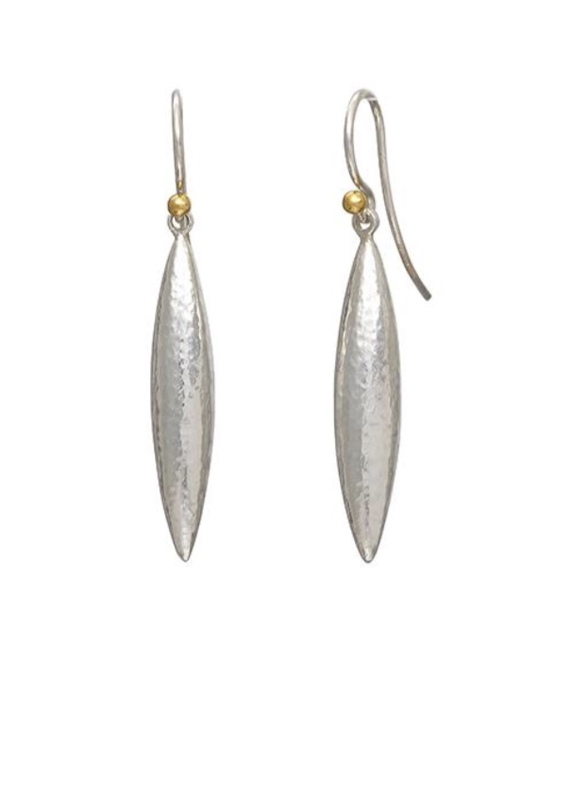 The metals contain no additives or alloys to detract from its natural beauty. 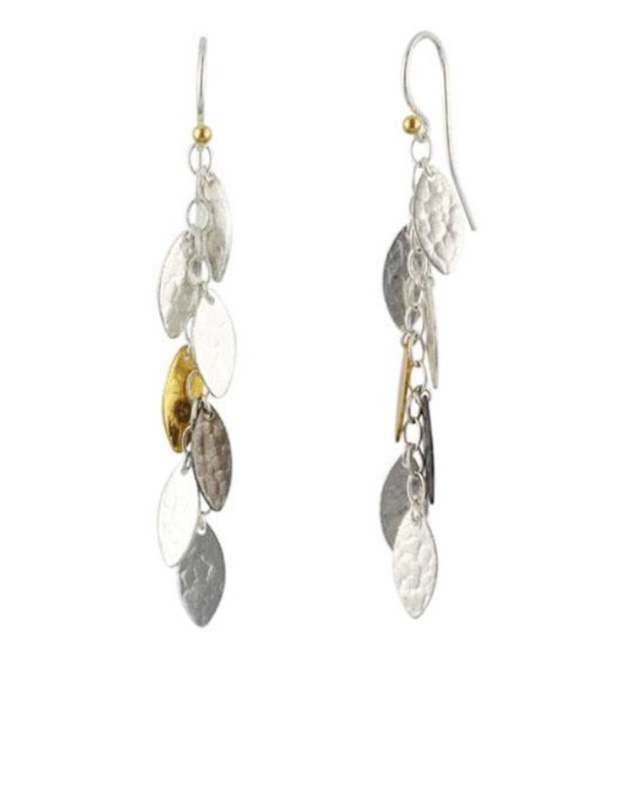 Gold is commonly known in karat weights of 22, 18, 14 and 9. To achieve these various karat weights, another metal is added or “alloyed” to the gold, diluting the purity of the metal. For example, 18K Gold is, by weight, only 75% gold with the balance being some combination of silver, copper or palladium. Gurhan is renowned for pioneering the revival of pure 24 karat gold jewelry. Before Gurhan, pure gold jewelry had not been made since ancient times. 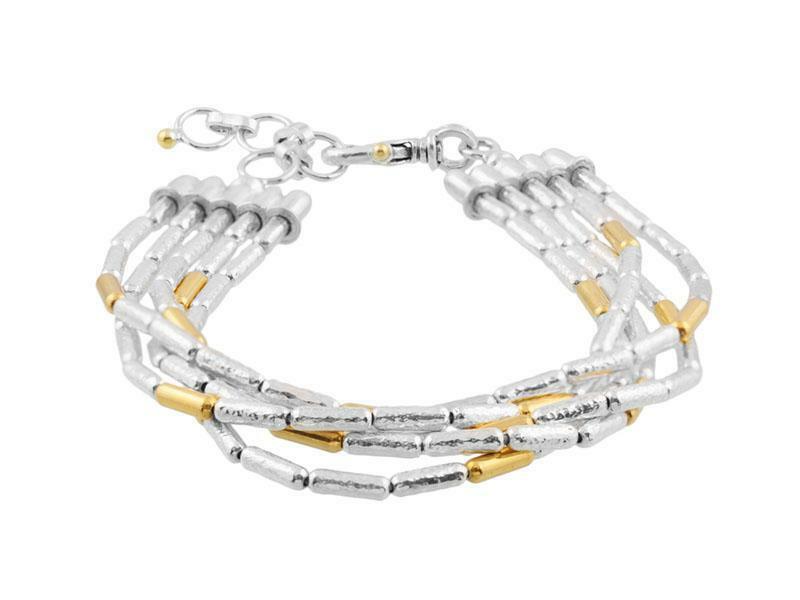 In recent years, Gurhan has added pure platinum and pure silver to his repertoire, creating for his followers options in white metal and at different price points. Also known for his distinctive aesthetic, Gurhan designs feature the evidence that every piece is painstakingly hand-made from scratch. 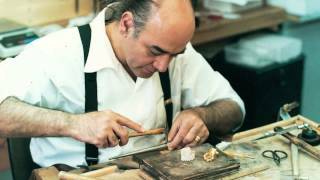 The hand hammering and natural imperfections resulting from the handcrafting are regarded as Gurhan’s fingerprints on his jewelry. Transcending time and trends, Gurhan jewelry has the transformative power to make a woman feel more beautiful. 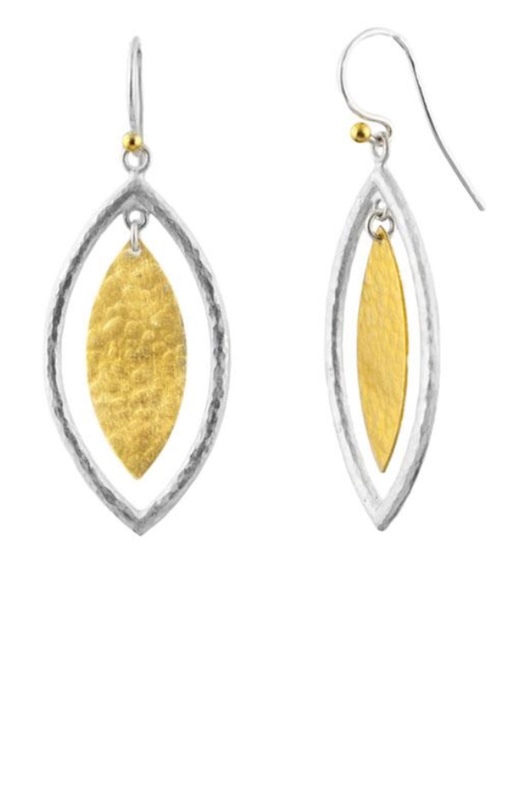 An award-winning master goldsmith, Gurhan’s passion for pure gold is born out of his creative approach to the medium, personally designing every piece.